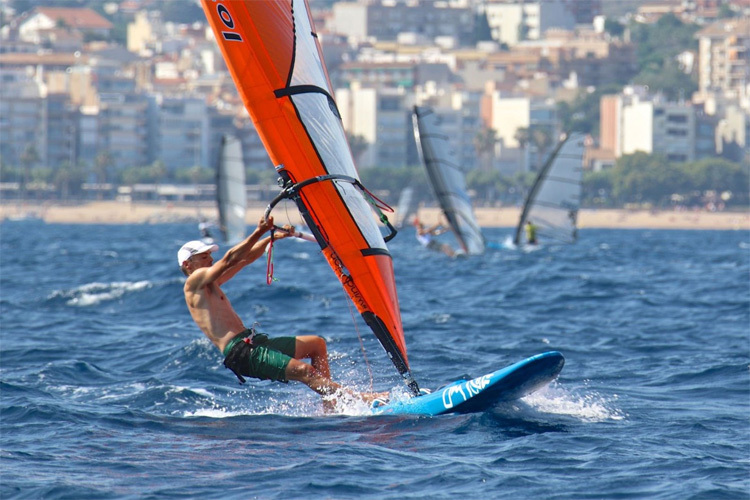 João Rodrigues and Aleksandra Blinnikka have been crowned 2018 Raceboard world champions in Blanes, Spain. 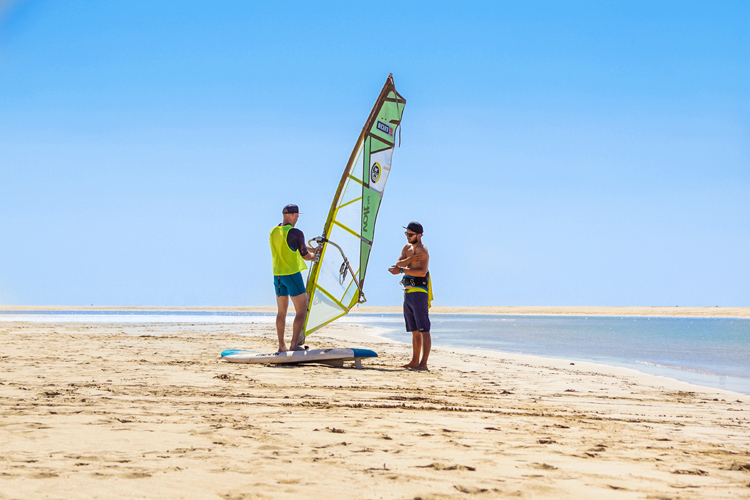 Learning to windsurf is a relatively quick mission. 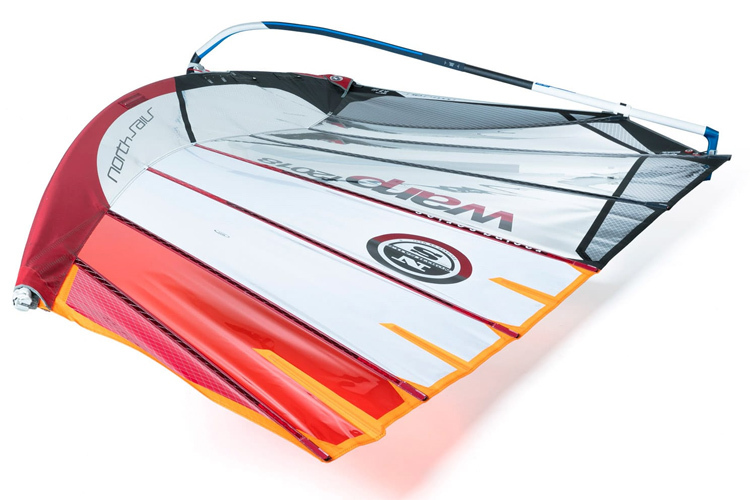 Depending on your dedication and weather condition, yes, you may start windsurfing on single a weekend. 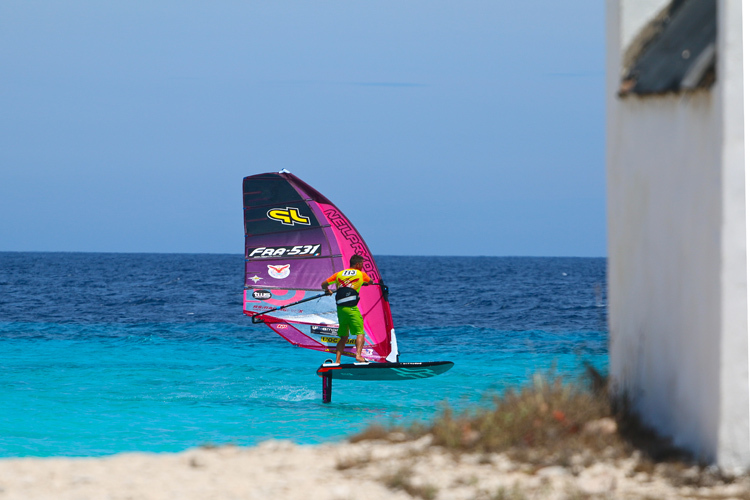 Nicolas Warembourg, the winner of the 2018 Défi Wind, also claimed this year's Défi Wind Caribbean, in Bonaire. The rumors are true. Boards & More, the co-founders of North Windsurf and North Kiteboarding, are about to launch Duotone on August 1, 2018. 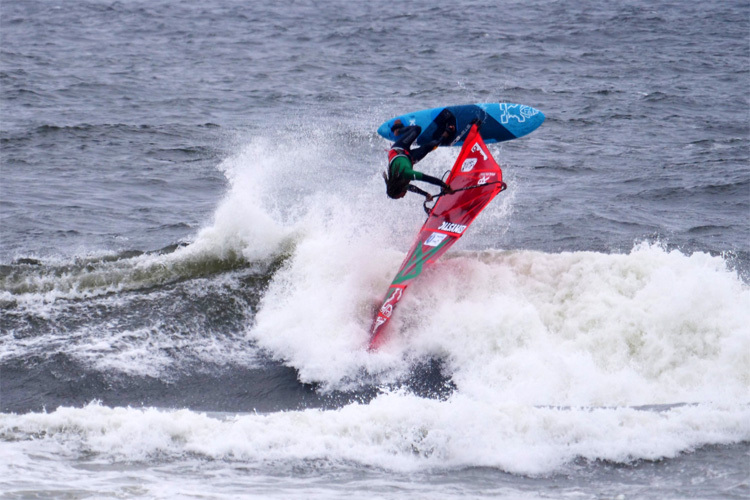 Boujmaa Guilloul conquered the 2018 Pistol River Wave Bash, in Oregon. 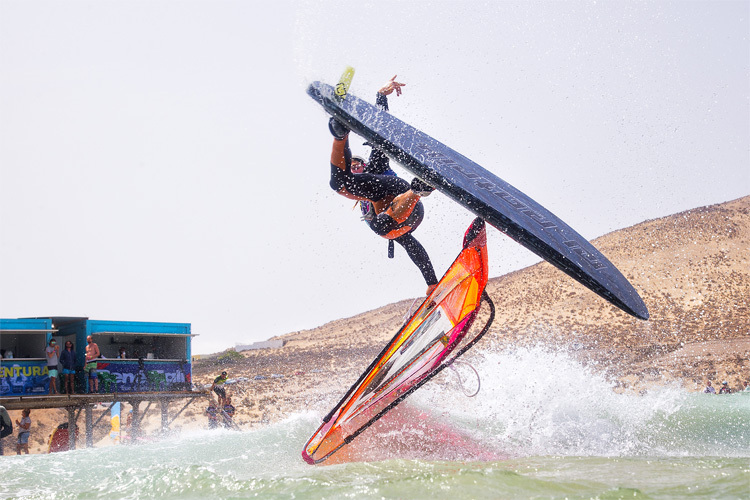 Sailboarding and windsurfing: why are there different names for a single the same sport?